PennsylvAsia: "Kitsuke: The Art Of Kimono," December 4 at Pitt. 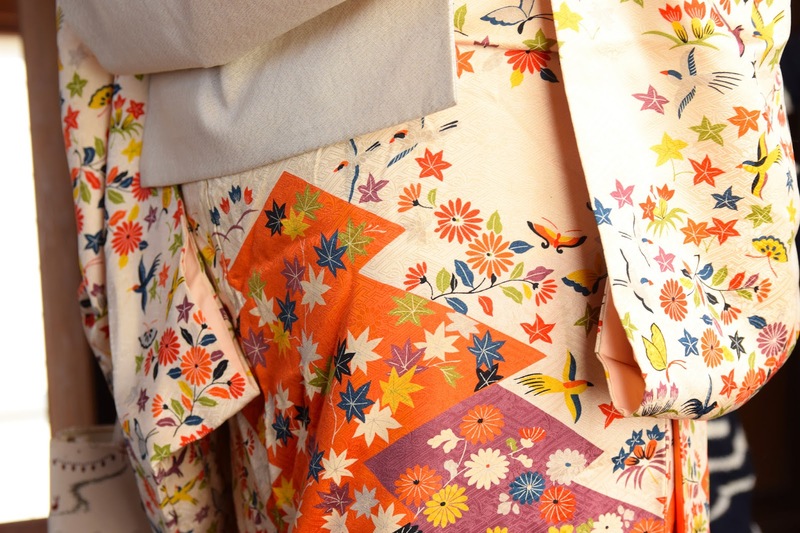 "Vivid kimono" by Raita Futo (Creative Commons). The University of Pittsburgh's Asian Studies Center will host Evan Mason and his workshop "Kitsuke: The Art Of Kimono" on December 4. Through this interactive workshop, learn about the intricate art of dressing in kimono with expert and Pitt alumnus Evan Mason. The workshop will begin with a lecture on the culture and history of the kimono in Japan followed by a demonstration of kitsuke and an opportunity for participants to dress in yukata and try out their new skills! It runs from 5:30 to 6:30 pm in 4130 Posvar Hall (map).